After losing the Test series against South Africa, the Indian team management has asked for two additional net bowlers to be flown from India. 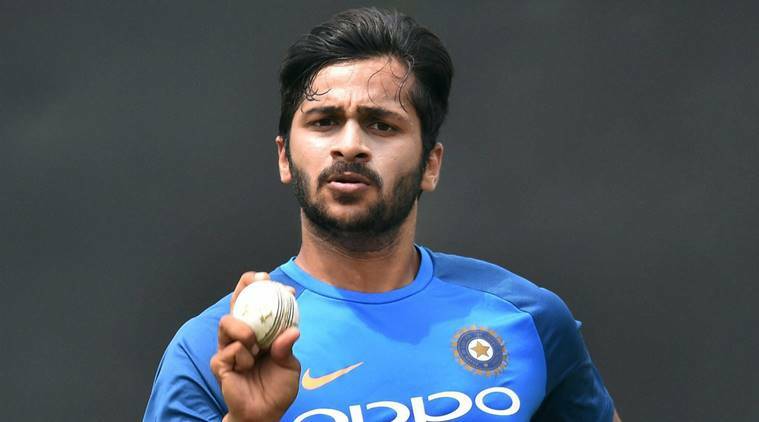 According to reports, Delhi pacer Navdeep Saini and Mumbai’s Shardul Thakur will be leaving for South Africa on Saturday. 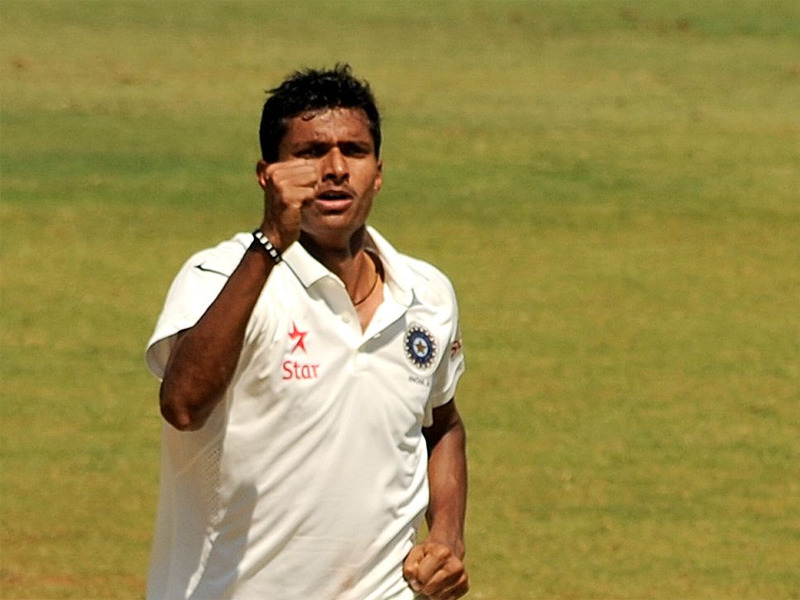 Shardul, who is also a part of the ODI squad will join the team along with Saini on Sunday. The team management has complained to the BCCI that Cricket South Africa have not provided them with quality net bowlers. “The team communicated to the selectors that they were not provided the help of quality net bowlers in South Africa. Hence, the arrangement has been made after the match,” a top BCCI official told TOI. “There may be just one Test left but the team doesn’t want to leave any stone unturned to better its performance,” the official said. The last Test begins in Johannesburg from January 24 and India will have only two days to face Thakur and Saini along with their regular bowlers. The pitch at Johannesburg will be seamer friendly and the Indian batsmen would ideally eye to iron out their flaws. The series loss proved once again that India were short on preparation and the cramped international schedule meant that they hardly got any match practice. Before the tour started, Mohammed Siraj, Ankit Rajpoot and Basil Thampi accompanied the team to bowl in the nets. Saini was also slated to be with the team. However, Gautam Gambhir insisted the Delhi bowler participated in the Ranji Trophy semifinal and final. On reaching South Africa all three – Siraj, Rajpoot and Thampi packed their bags back to India before the first Test started and participated in the Syed Mushtaq Ali T20 tournament. “The decision to send fresh net bowlers was mulled for a week. But the team management insisted on having its own bowlers. Thakur will stay over for the ODIs. As for Saini, his growth has been impressive and the selectors and the team management want to have a look at him in the nets,” the BCCI official said. With the series gone, Kohli and Co. will aim to eke out a win at Johannesburg to avoid an embarrassing 3-0 whitewash.